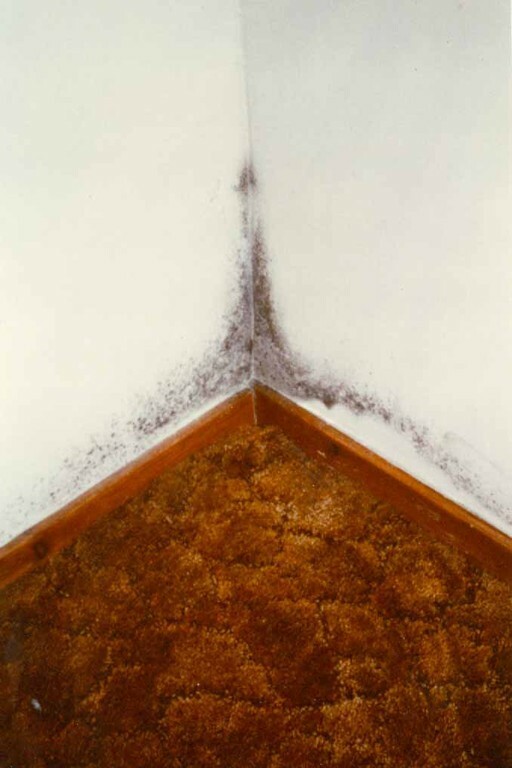 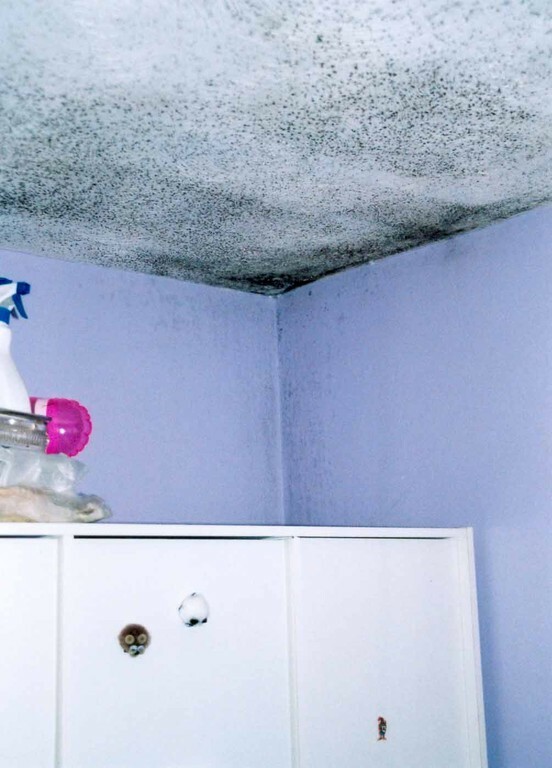 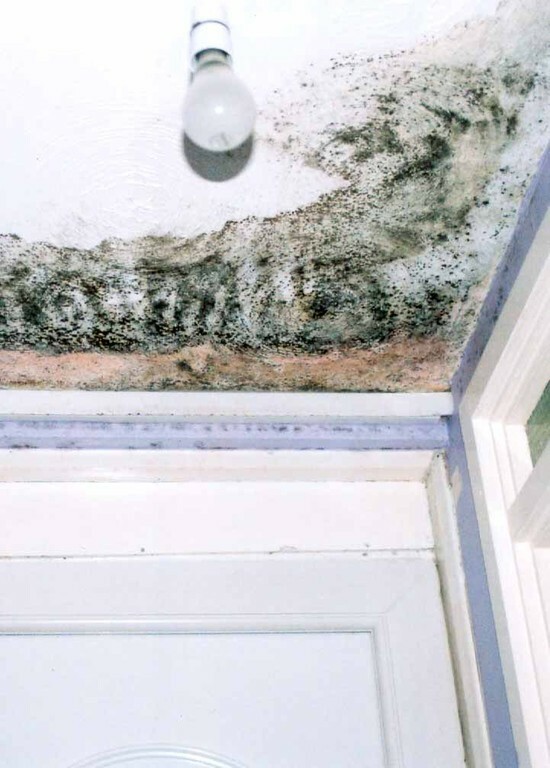 News articles about mould and its health risks﻿. 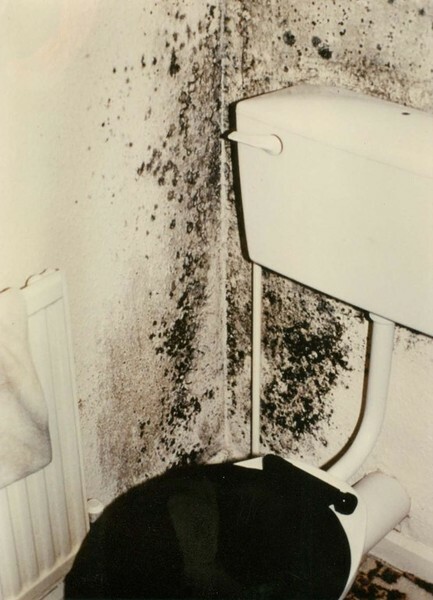 The issues with black mould and damp in relation to health and wellbeing are not always fully appreciated. 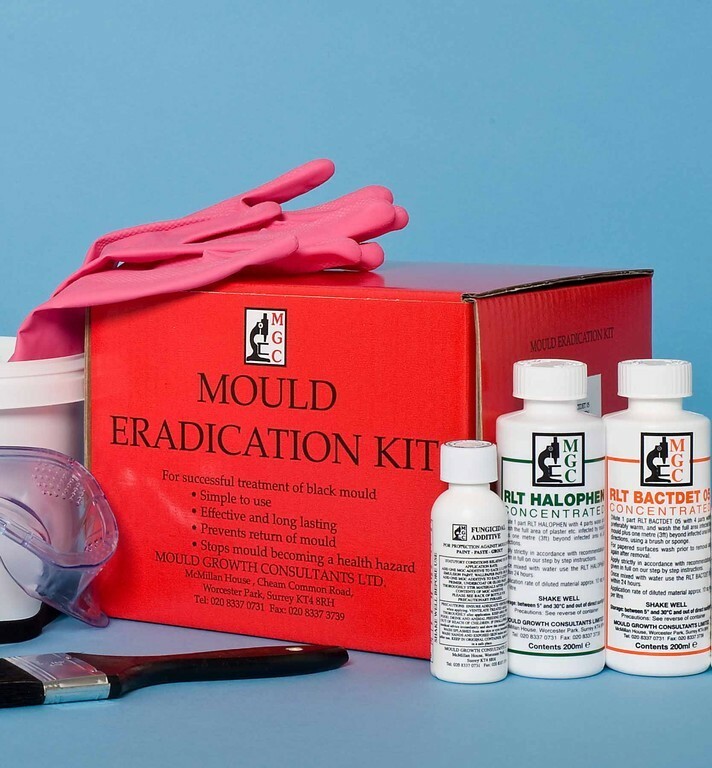 It is usally only when a high profile person or problem is reported in the press that mould is treated in the appropriate manner. 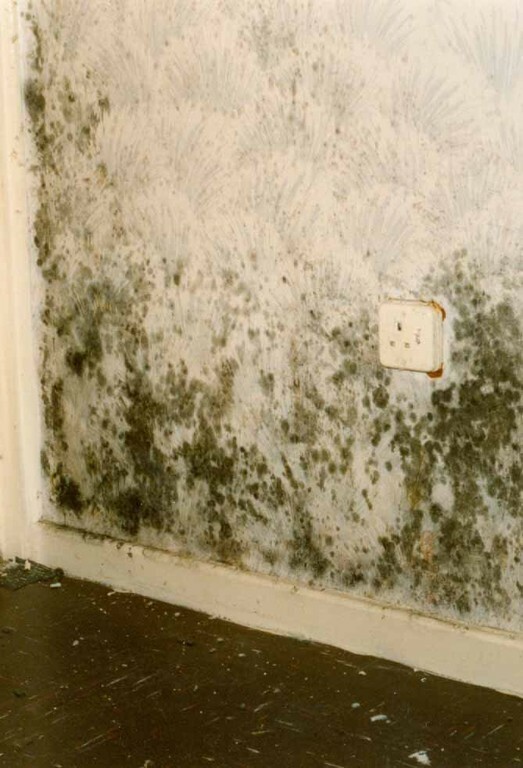 If you would like advice on materials to kill mould and prevent its return please contact us by phone or email. 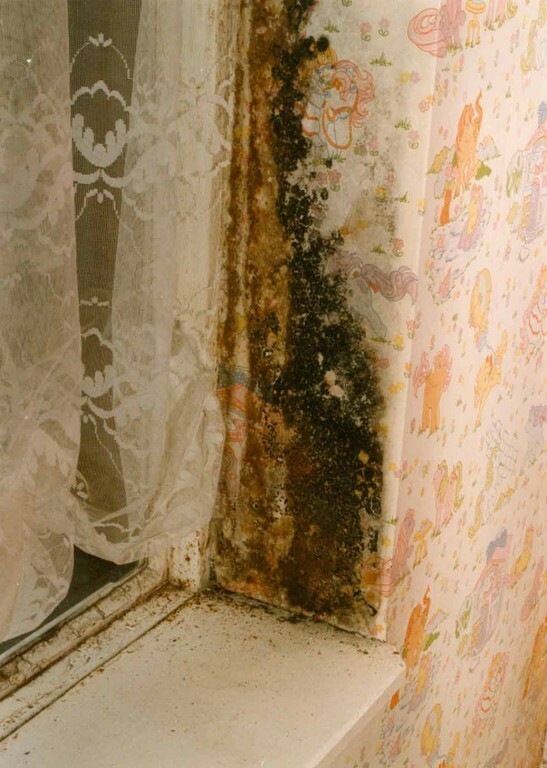 Our contact details are in the panel to the left of this window.